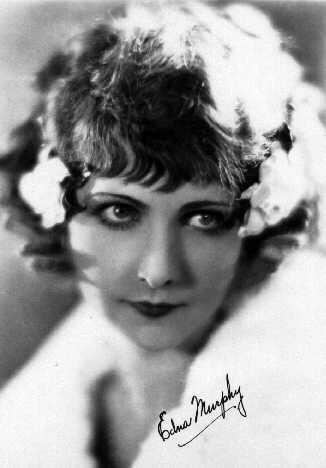 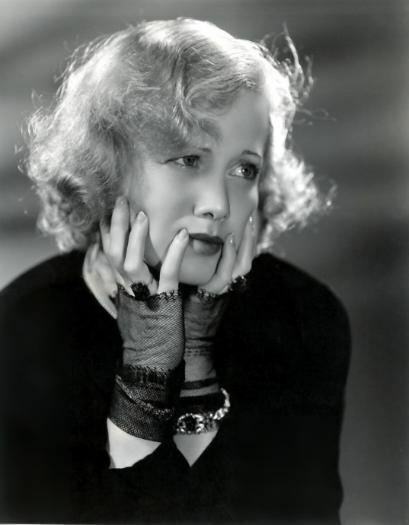 Edna Murphy (November 17, 1899 – August 3, 1974) was an American actress of the silent era. 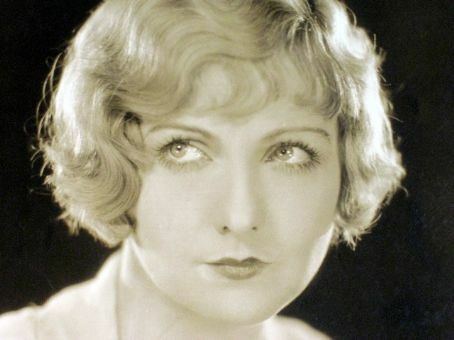 She appeared in 80 films between 1918 and 1933. 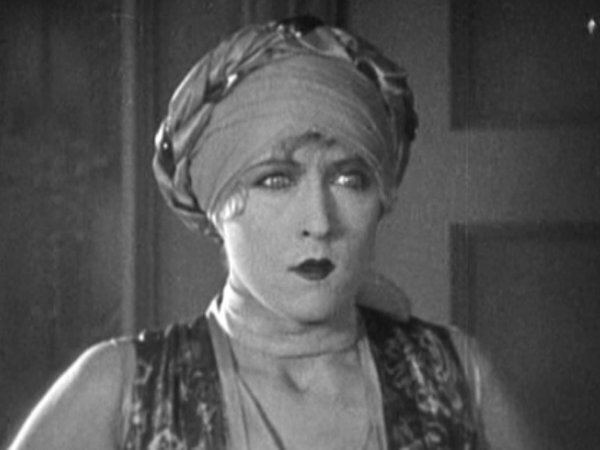 Murphy was voted "Most Photographed Movie Star of 1925" by ScreenLand Magazine. 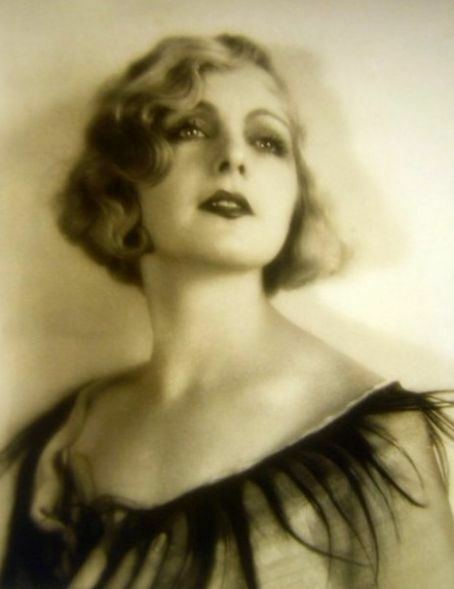 She was born in New York, New York and died in Santa Monica, California.